Ok, this is a bit NSFW. But I like the way they have fun with the treatment. What is that green thing? 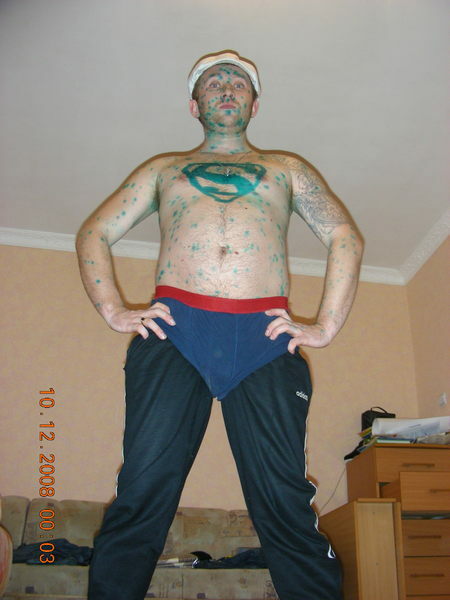 (Link)NSFW, English Russia, Russian Chickenpox. Your acceptance of new idea means that you are open minded?